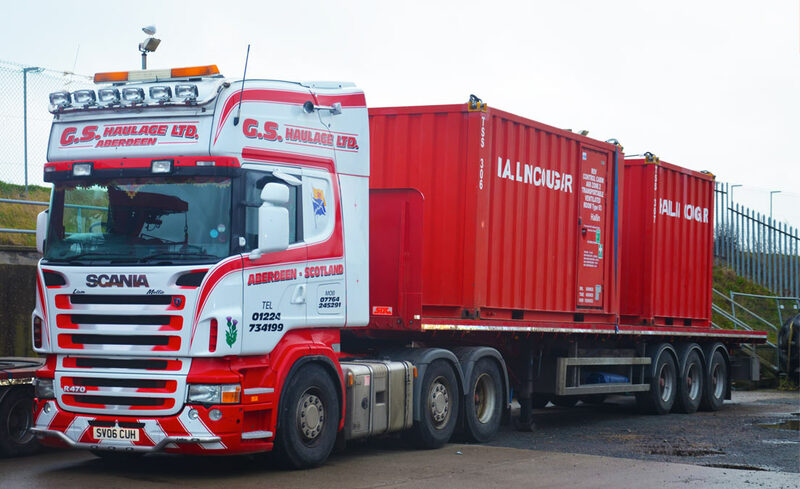 GS Light Haulage Ltd has been trucking for over 11 years and providing a professional and efficient road haulage service from day one. 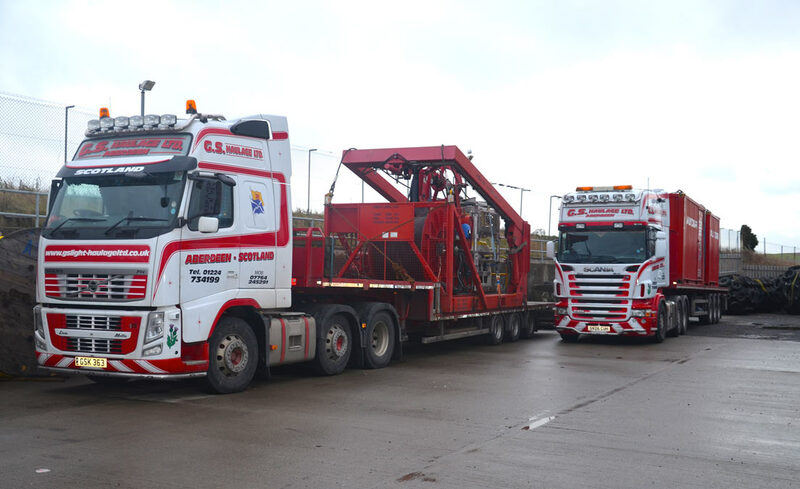 We have a variety of vehicles, from small to 44 tonne articulated lorries, with which we can transport an array of loads. 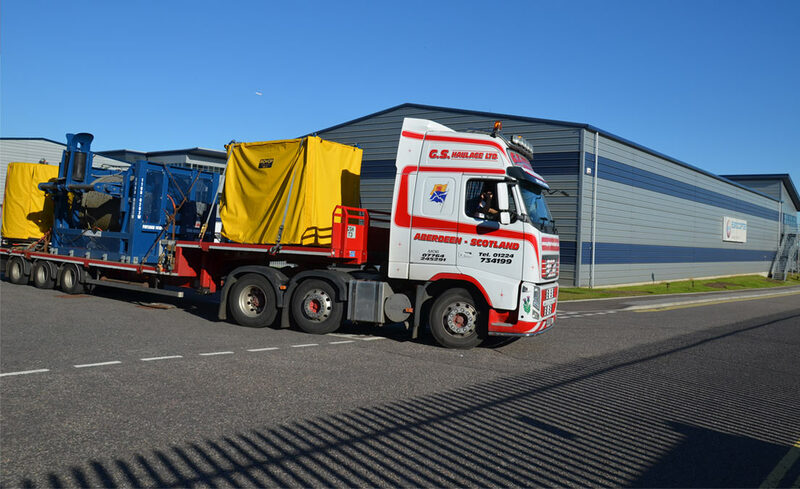 We’re able to safely transport hazardous goods as well as offer to take freight abroad with our smaller vehicles. New branded cabs for Denholm MacNamee and GGD Engineering.